"Over 6,000 in attendance last year!" 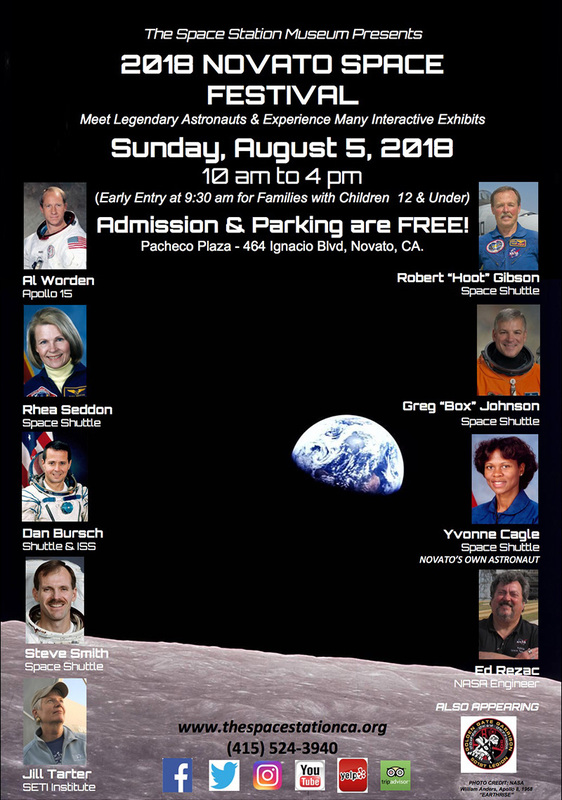 Meet Legendary Astronauts & Experience 30 Different Exhibits! The Wreyford Family Foundation helps support The W Foundation and The Space Station Museum in Novato, California. Starting in 2015 the Wreyford Family Foundation makes a five year commitment for a $10,000.00/year scholarship to Texas A&M to be given out by the Astronaut Scholarship Foundation. In 2013 we awarded a $100,000 matching grant to the USS Hornet Aircraft Carrier Museum to help the vintage ship relocate to San Francisco. Copyright © 2018 WreyfordFamilyFoundatiom.org. All rights reserved.